I’ve been a long term admirer of yours and I’d like to tell you why. I want to tune into your bandwidth – your capacity to respond to what’s going on through your writing. During these uncertain times, I find in your writing a voice of reason, an anchor against being swept away by waves of gloom or panic. It’s tempting to slip into passive mode, I find, surrounded by the current political goings on. Even to accept that current politics are ‘normal’- which is very scary – because they’re not normal or life sustaining. I have heard you being interviewed, and you sound calm and measured. And like many people, I watched the riveting tv adaptation of ‘The Hand Maiden’s Tale’. When I read the book, soon after its publication in 1985, I thought what a compelling story, set in a futuristic, sci-fi world – these things could never happen, could they ? More recently, the book has been described as a ‘dystopian classic’. I am reminded of the power of our inner lives, singly and together not to give up hope. Your writing holds up a mirror to recognise ourselves as we are and what we’d like be. You do not lecture us, instead you offer a subtle commentary within a well told tale. Thanks. 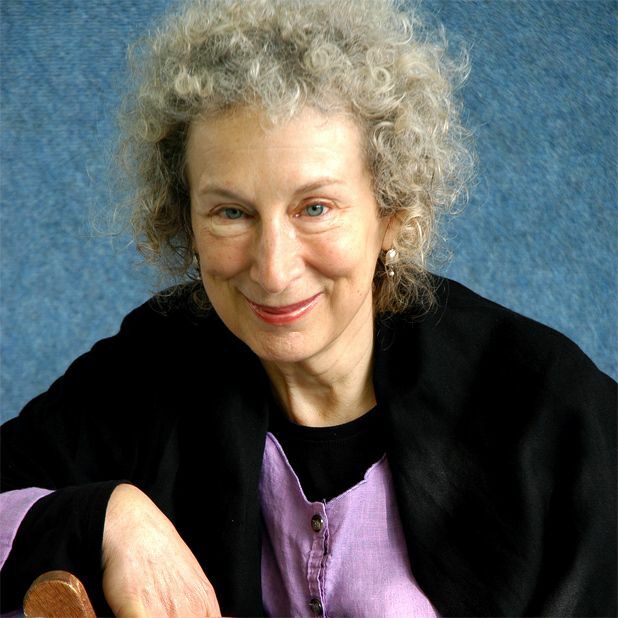 Margaret Atwood seems so relevant at the moment doesn’t she ? Thank you – glad you found it a treat. I enjoyed writing ‘the letter’.